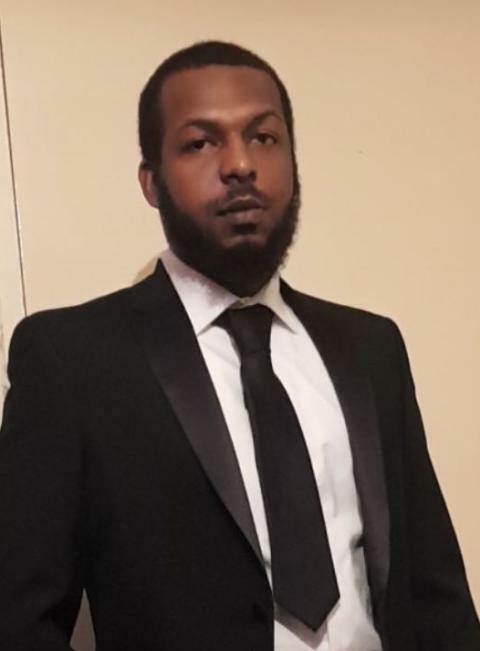 Two men have been charged by detectives investigating the murder of 23-year-old Abulrahman Nassor Juma in Barking on 17 May. [C] Warwick Carson, 23 (21.03.95) of Bushway, Dagenham and [F] Jonathan Mulangala, 21 (23.11.96) of Stonebridge Road, Tottenham appeared at Redbridge Magistrates' Court on Tuesday, 20 November charged with murder. Carson and Mulangala were remanded in custody to appear at the Old Bailey on Thursday 22, November. A man had previously been charged with the murder. [D] Syed Fahad, 22 (20.01.96) of Salisbury Avenue, Barking was arrested on Monday, 2 July and charged with murder on Tuesday, 3 July. He appeared in custody at Barkingside Magistrates' Court on Wednesday, 4 July. A provisional trial date of 20 May has been set for Fahad. An investigation was launched after police were called at approximately 23:30hrs on Thursday, 17 May to reports of a man stabbed in Crows Road, close to Harts Lane, Barking. Abdulrahman was found suffering stab injuries and died at the scene. The charges follow an investigation by detectives from the Homicide and Major Crime Command.